Atlas Seis - Sistemas de Energia para a Industria e Serviços, Lda. 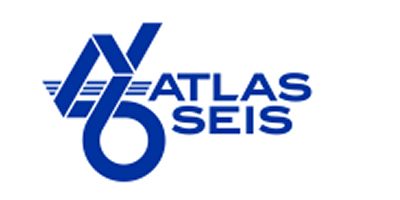 Atlas Seis is a Portuguese company established since 1992. Its main activities are focused on the energy and environment fields. We have a team of specialized technicians in several fields, equipped with the tools and the know-how to propose the best solutions for our clients. based in S.Domingos de Rana, PORTUGAL.